 CoastLife Youth exists to help middle school and high school students move their lives forward relationally, emotionally, physically, and spiritually. Meets every Sunday during the 9:00am and 10:30am service in the middle school building. One Big Night is for all middle school and high school students and we gather every first Wednesday of the month. Doors open at 6:30pm!